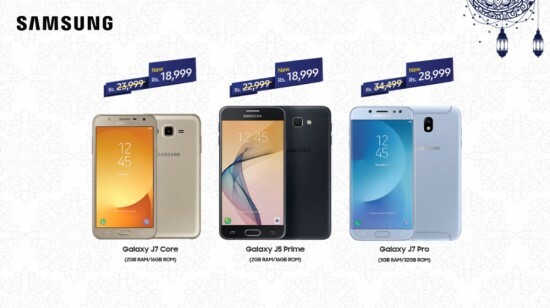 Samsung has announced the popular J-series and now it has reduced the prices of the handsets, for Ramadan. 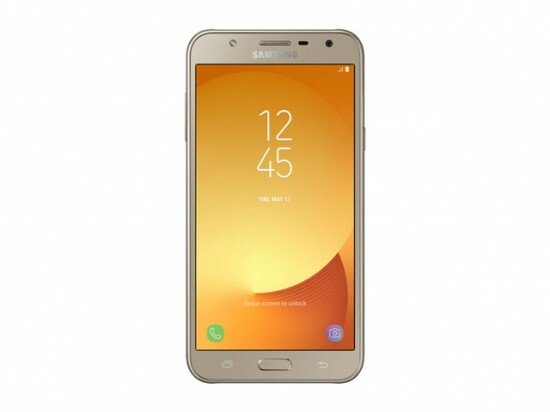 The smart phones, Galaxy J7 Core, J5 Prime and J7 Pro will be discounted for this month and you can make plan to buy one of them. 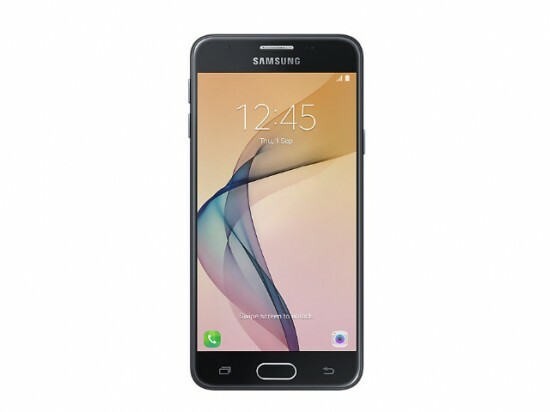 The J-series is midrange lineup with moderate hardware with AMOLED displays. The lineup has the LED flashes for rear and front cameras in order to support low light selfies. J7 Pro has the most powerful hardware and it has received the highest price cut. 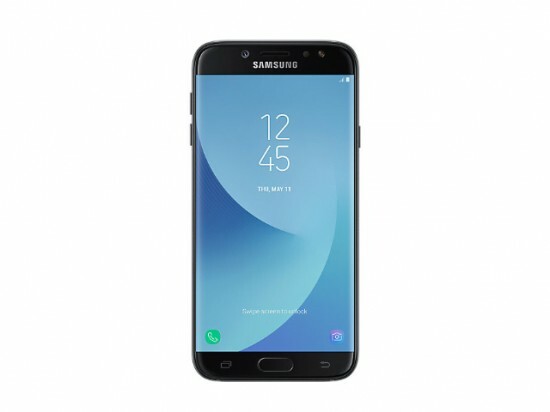 It is added with widely known Super AMOLED 5.5 inch display of Samsung with the curved edges, Octa-core Exynos 7870 processor with 3 GB RAM and FHD (1080 x 1920) resolution.